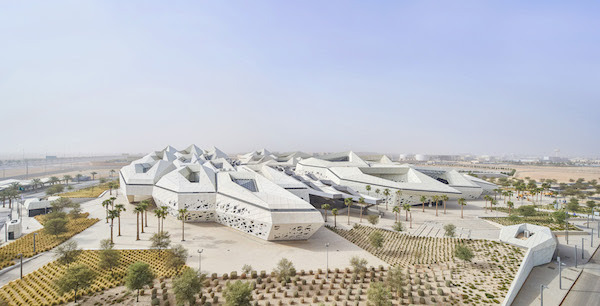 A research centre in Riyadh, a village lounge in rural China and a mosque without a minaret in Iran are among the projects shortlisted in the World Architecture Festival (WAF) Awards 2018 – the world’s biggest architectural awards programme. WAF will reconvene for its eleventh edition in Amsterdam, The Netherlands, from 28-30 November this year. This is the first time the event has been hosted in the Dutch capital, following previous editions in Barcelona, Singapore and Berlin. The 2018 awards programme received more than 1,000 entries for the first time, with numbers up 20 per cent compared with 2017. Architects and designers generated 536 shortlisted entries across 81 countries. Chinese practices submitted the most projects from any country, with 76 per cent more than last year. This reflects the significant level of ongoing development in East Asia and Oceania, with Australia, Hong Kong and Singapore also ranking highly. In Europe, the UK was again well represented, with Turkey also featuring prominently. In tandem with the event being hosted in Amsterdam, the organisers received a record number of Dutch entries, with projects including housing, transport and universities. Shortlisting judges noted the strength of the ‘Old and New’ category, with plenty of innovative ideas and creative re-use of old structures through extensions and additions, for example Thomas Heatherwick’s conversion of a disused grain silo in South Africa for use as a contemporary art gallery. All types and sizes of architectural projects are represented on the 536-strong shortlist, ranging from private residential, to education, infrastructure, healthcare, hospitality, cultural/civic, interior and landscape projects. 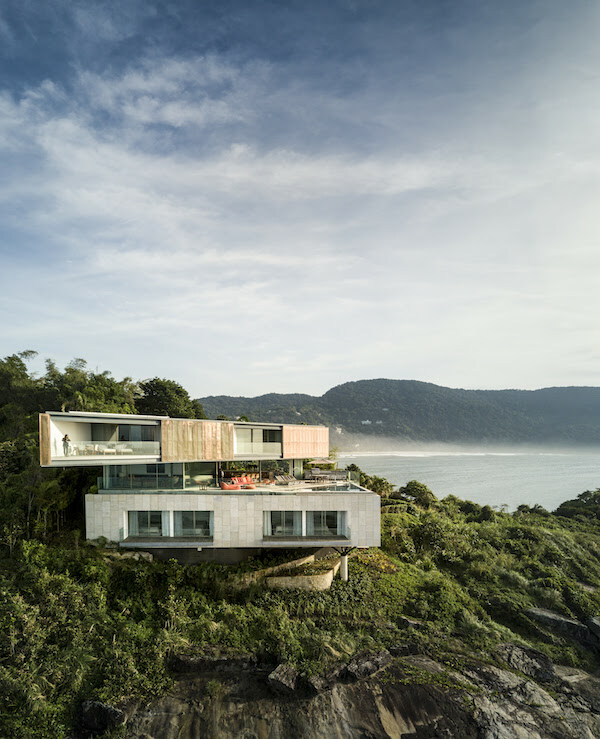 The architects and designers behind each shortlisted project will compete for category prizes at WAF from 28-30 November. They will present to international juries in front of festival delegates. Category winners then compete against each other on the final day of the festival, to compete for the ultimate accolades of World Building of the Year, Future Project of the Year, Interior of the Year and Landscape of the Year. 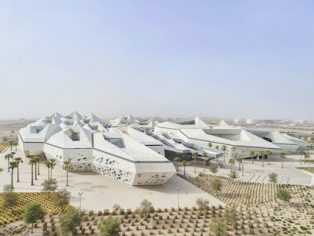 Major world architects shortlisted include Zaha Hadid Architects, OMA, Foster & Partners, BIG, Neri & Hu, Allford Hall Monaghan Morris, Turenscape, Nikken Sekkei, Rafael Vinoly Architects, Grimshaw, Tabanlioglu Architects, Heatherwick Studio and FJMT. Many smaller practices will also take part to pitch against the big names. Presentations of the shortlisted designs will be made to more than 100 international judges. The 2018 completed buildings ‘Super Jury’ which will decide the World Building of the Year, will be chaired by Nathalie de Vries, Director & Co-founder of Dutch practice MVRDV; panellists include Sir David Adjaye of Adjaye Associates; Manuelle Gautrand, Principal, Manuelle Gautrand Architecture; and Li Xiadong, Founder, Li Xiadong Atelier. WAF and its co-located event, INSIDE World Festival of Interiors, will welcome more than 2,000 of the world’s leading architects and designers to Amsterdam for three days of conference programmes, awards, exhibitions and fringe events from 28-30 November. The full shortlist for this year’s awards can be viewed here.